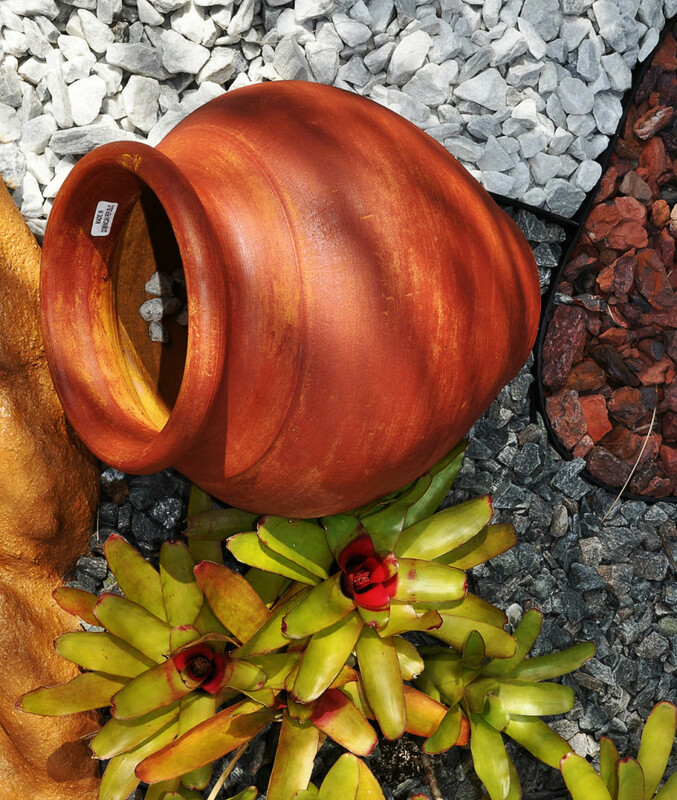 Here at Valdes Gardens we have about a dozen different varieties of decorative rocks that can be used in your landscape to give it that luxurious look. Using decorative rocks is going to give you the least maintenance landscape possible since you only have to put the stone down once, and it never really goes away. Maybe after a few years it might be good to put a few new bags to keep it looking fresh and bright. Using mulch on the other hand has to be done once a year in order to keep it looking good. With decorative stones after a few years some weeds might start growing in the rocks, you can either manually pull them out, or you can use weed control sprays on the rocks to keep the weeds away. Before installing the rocks, a weed block barrier needs to be installed in order to minimize the chance of weeds growing in your rock garden. Since there are so many different varieties, they can be combined in almost an endless different combinations to make different designs for your landscape. This is the best way to give your project that custom look. Most of the stones we carry are in 1/2 cu.ft. bags which will cover an area of about 2 sq.ft at about 2″ thick. 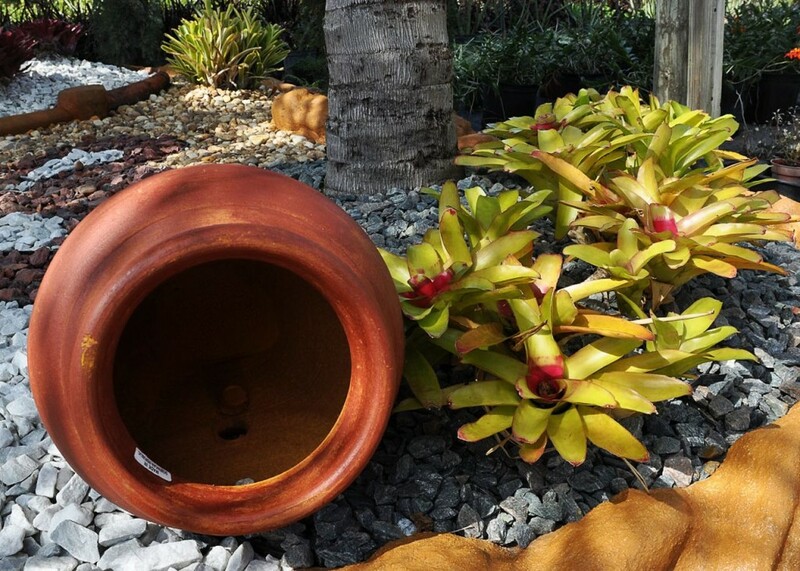 The most popular ones like the medium brown river rock, the red lava rock, and the 3/4″ drainage “rock 57″, are also available by the cubic yard which will cover an area of about 100 sq.ft. at about 2” thick. 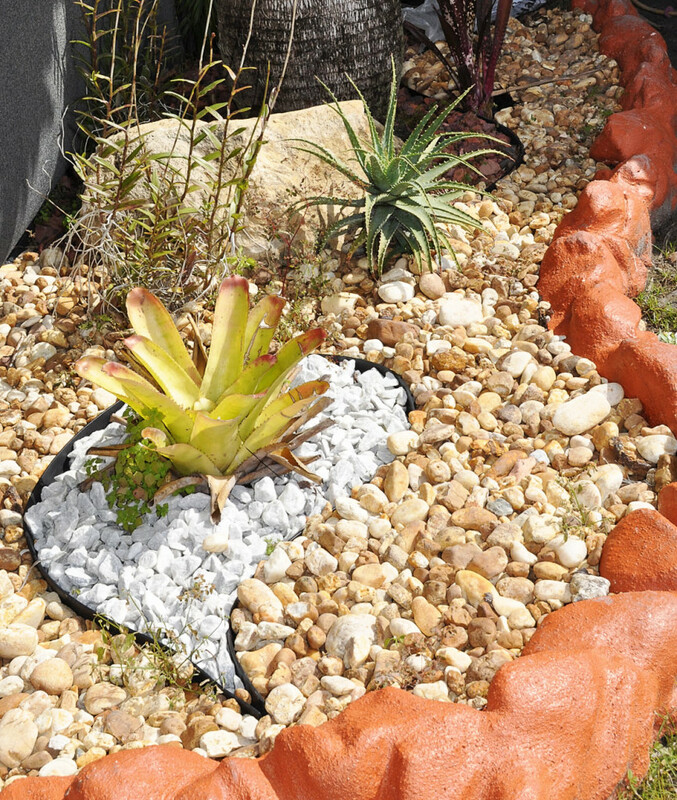 Before installing the rocks, you must first cover the ground with a special woven ground cover that will allow water to go through it, but not weeds. We carry this professional quality plastic and sells for $1.75 for 10 sq.ft. The list of bagged stones we carry are pink marble chips, white marble chips, medium brown river rock, jumbo brown river rock, medium white river rock, brown chattahoochee, white chattahoochee, red lava rock, crimson stone, bermuda green, granite, drainage rock 57, and washed sea shells.